King House Removals is a family owned and operated business that has been with the Willis family since 1963. 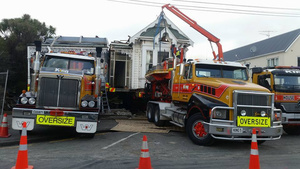 Now run by Warren and Grant Willis, and a great team of highly skilled staff, King House Removals continues to provide expert house moving and heavy haulage throughout the South Island. 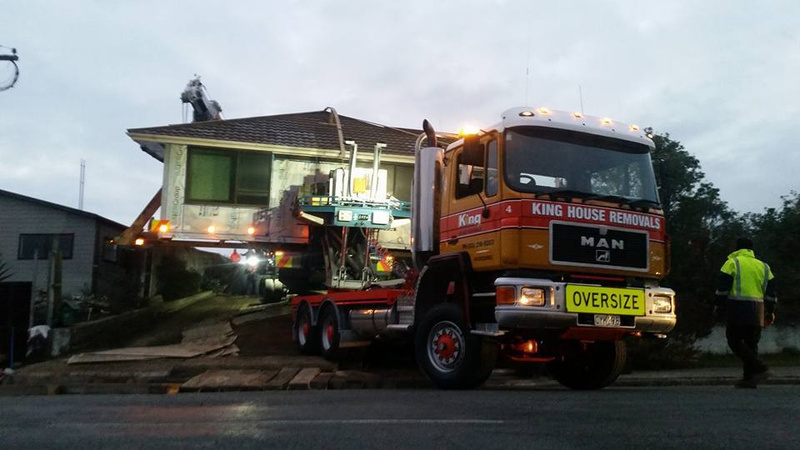 King House Removals has invested in the latest technology and equipment to cope with any project, including highly complicated heavy haulage jobs like the transportation of over-dimension loads, navigating over, around, under or through narrow roads, overpasses, bridges and power lines. With over 7000 homes moved, the team at King House Removals have seen it all in their trade. 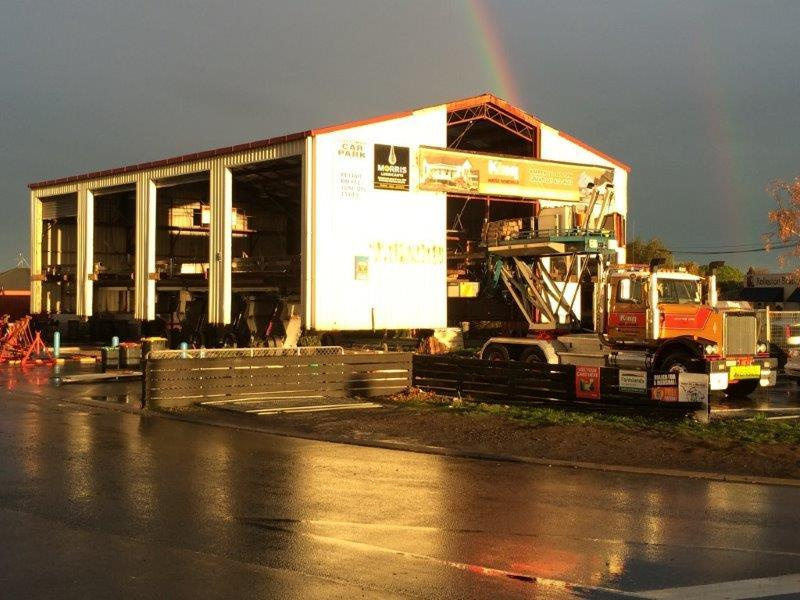 From granny flats to the most difficult two-storey structures, there is nothing they cannot lift, shift, manoeuvre or relocate. As well as building removals, the company is experienced in specialised house lifts for repairing pile and concrete foundations and resetting onto a basement or including garage additions. King House Removals follows a detailed set of safety procedures and operating protocols to ensure each move is a success. As a longstanding member of the New Zealand Heavy Haulage Association, King House Removals has earned the respect of its peers and a reputation for excellence within the heavy haulage and house removal industry. Your home can be one of your biggest assets, get the right advice from the right people when it comes to planning your relocation project. With sound advice from experienced people, you can avoid costly mistakes. King House Removals can advise you on what to expect and what to look for when planning the relocation of a house or building. King House Removals was the longest running house removal company in the South Island when Fred Willis started working for the firm in 1962. A year later, Fred and his wife Jenny bought the home removal business with an eye on setting up a family business for the future. 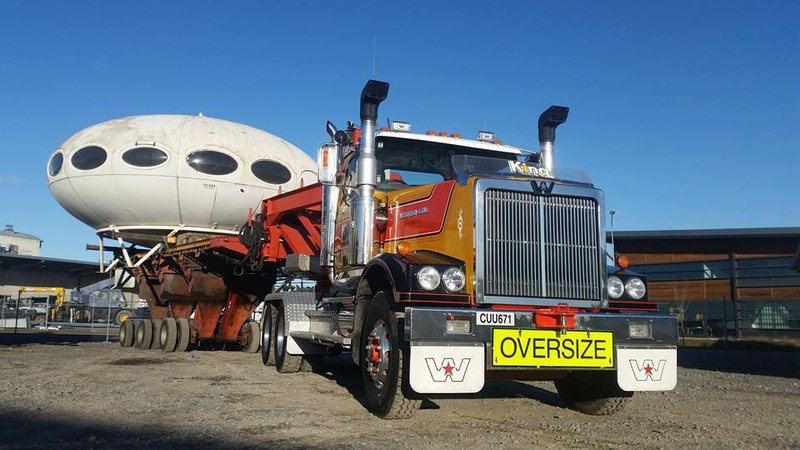 In 1977 King House Removals designed and built their own specialised hydraulic lifting and steering trailer, after being told by a trailer manufacturer it couldn't be done. 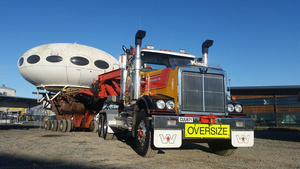 The descendants of this ground-breaking design are now considered crucial items of equipment for any reputable heavy haulage and house removal company, not only in New Zealand, but Australia and the USA. As long-standing and proud members of the New Zealand Heavy Haulage Foundation, at the 2007 New Zealand Heavy Haulage Conference, Fred was awarded the prestigious Gus Breen Memorial award for his outstanding contribution to the heavy haulage industry throughout the years.